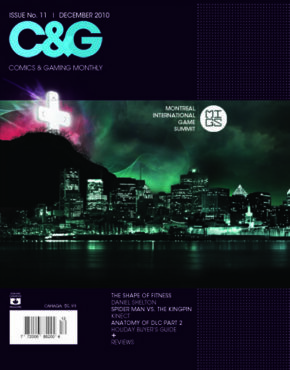 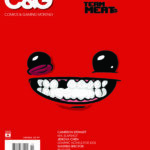 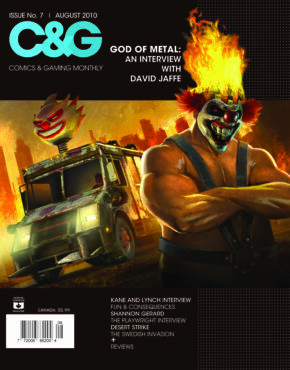 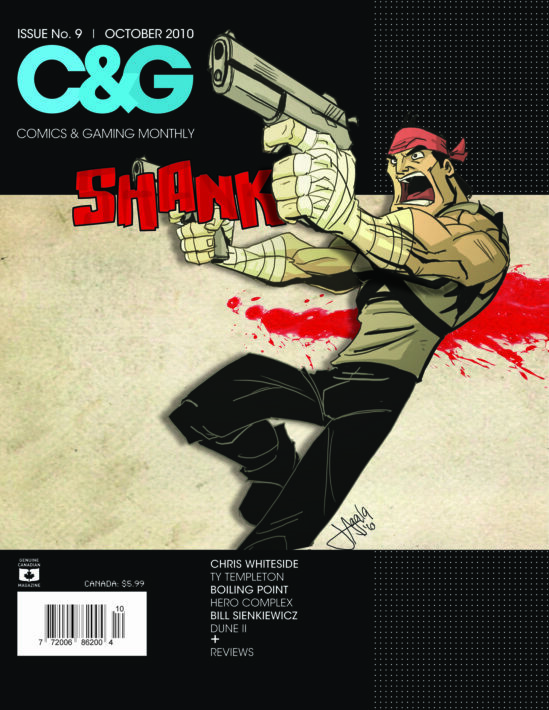 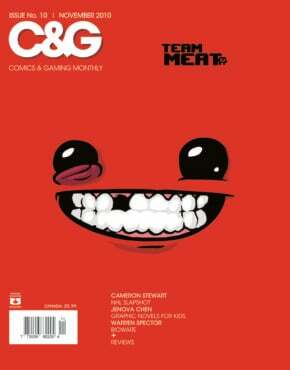 The October 2010 issue of Comics and Gaming Monthly covers Shank, Dune II, and speaks to Chris Whiteside, Ty Templeton, and Bill Sienkiewicz. 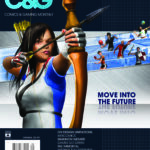 Product ID: 31 SKU: 000009. 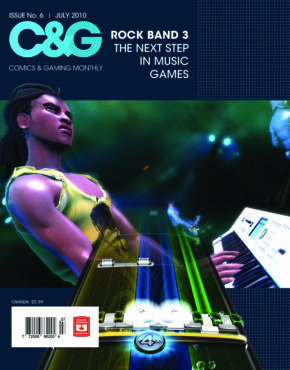 Category: 2010 Issues.